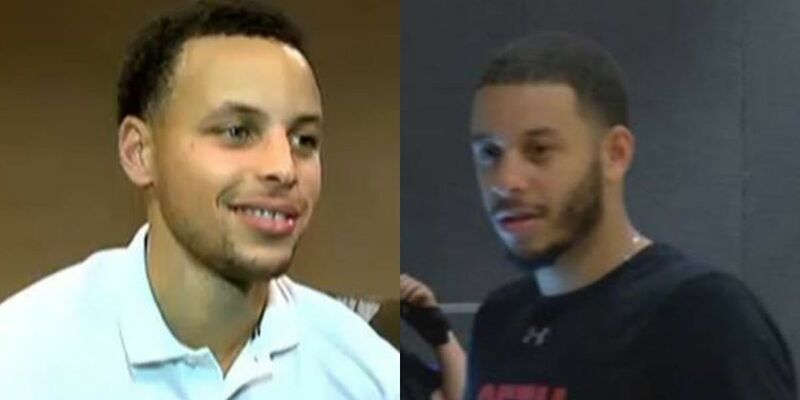 CHARLOTTE, N.C. (AP) — Golden State star Stephen Curry has told ESPN that he and brother Seth Curry of the Portland Trail Blazers will be taking part in the 3-point contest during the NBA's All-Star weekend. They'll be squaring off Feb. 16 in Charlotte, their hometown. Stephen Curry told ESPN that the contest "will be fun with the Curry brothers," adding that he knows his brother is "going to be gunning for me, though. That's the problem." The NBA has not released the full field of competitors for the All-Star Saturday Night events. This will be the sixth time Stephen Curry has been in the contest and the first for Seth Curry. Their father, Dell Curry, was a two-time participant.